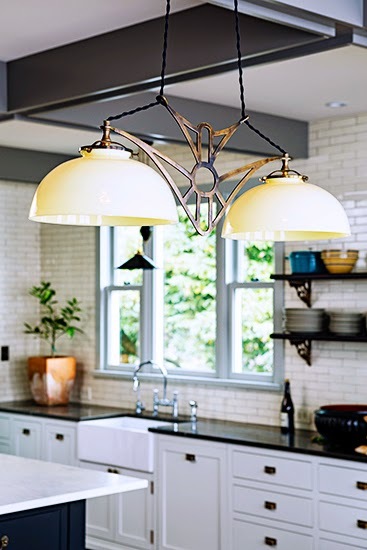 Mix and Chic: A charming kitchen in Portland! 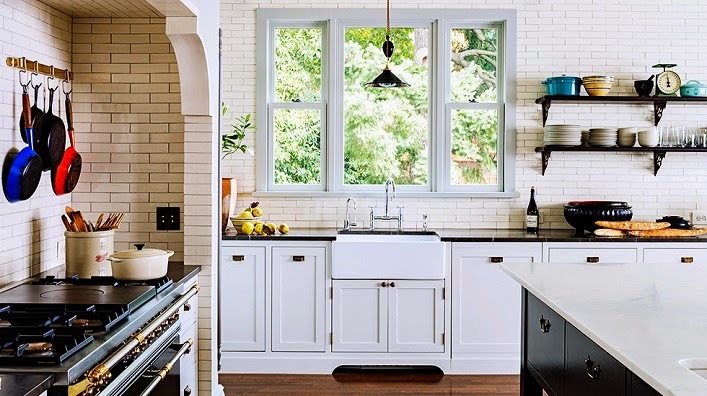 This beautiful kitchen is designed by Jessica Helgerson and team, including project designer Mira Eng-Goetz for a Portland family. 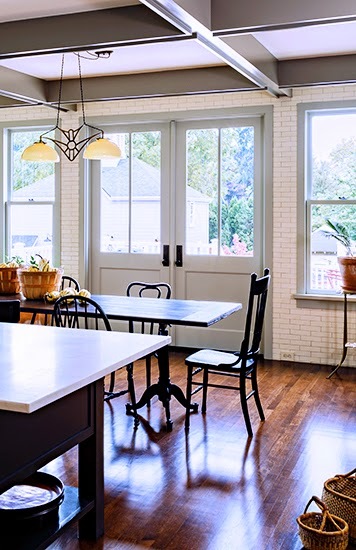 The transformation includes a conversion of a sun porch to an interior space and widening openings to the dining room. Let's check out the results of this makeover, shall we? 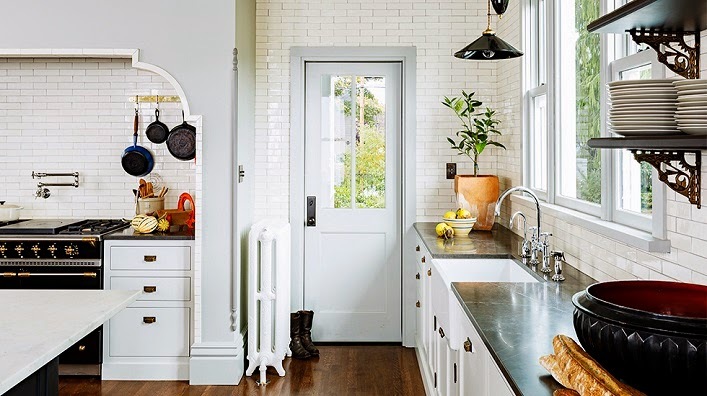 This is such a charming kitchen, don't you think? Evoking a sense of classic air with a refreshing twist, I can't help but admire every single detail in this lovely space! 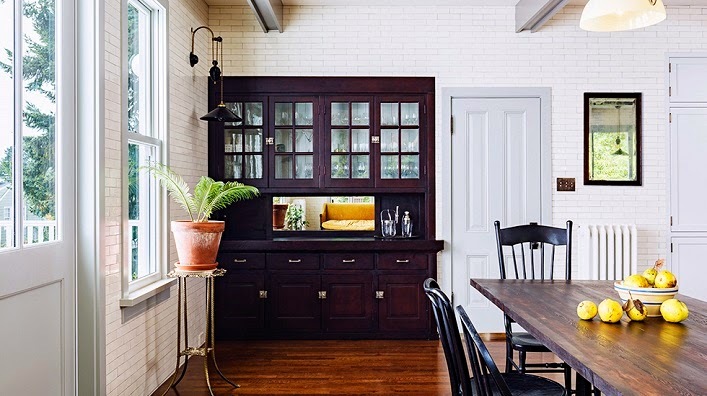 I also love how bright and spacious this inviting kitchen is! 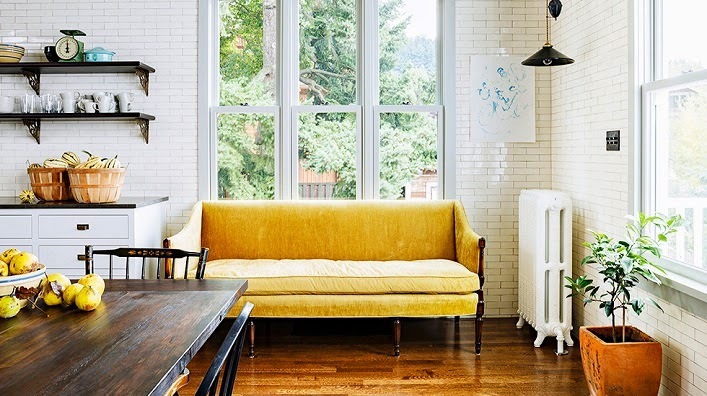 My favorites are the brass hardware, white subway tiles, black accents and of course the cheery yellow velvet sofa. Your favorites? 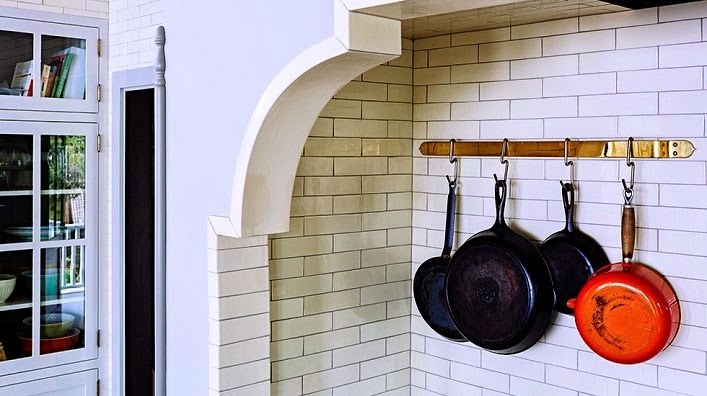 Love the kitchen! Just caught up with some prior posts! I love following your blog! Charming, indeed. 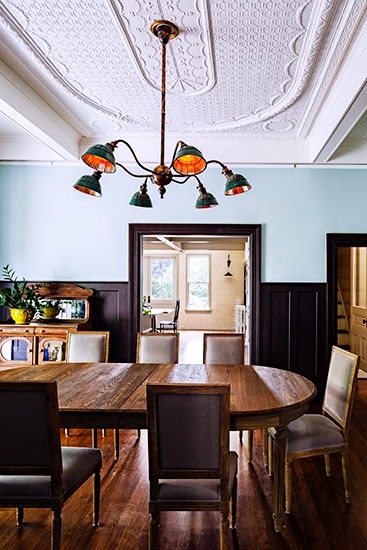 The ceiling over the dining table is quite fabulous in its detail. 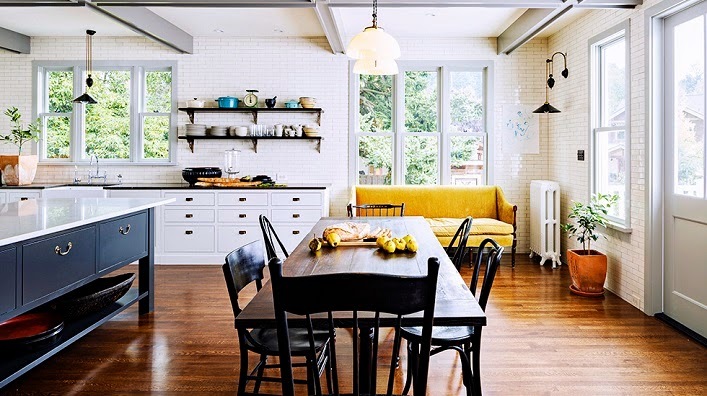 Love the kitchen and the yellow sofa! Beautiful LARGE space!! Definitely Jessie! 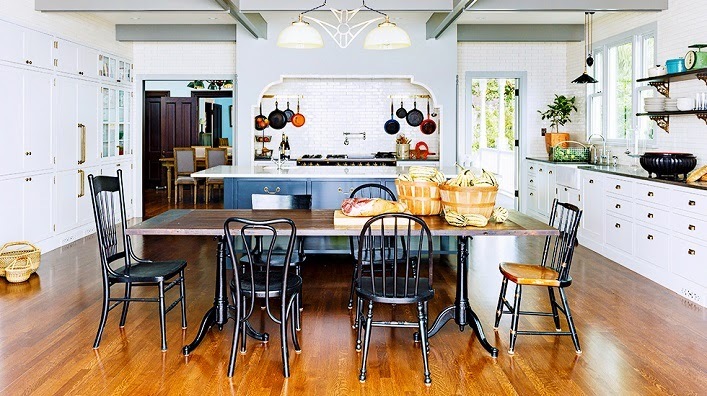 Love those mismatched chairs! Is this in Portland, Oregon or Portland, Maine?